A twin zygosity test is a DNA test that definitively shows whether twins are identical or fraternal. During OB-GYN visits, the physician might be able to tell whether twins are identical or fraternal through ultrasound examination of the placenta. When the twins are born, pathological examination of the placenta can also be done to determine zgosity. 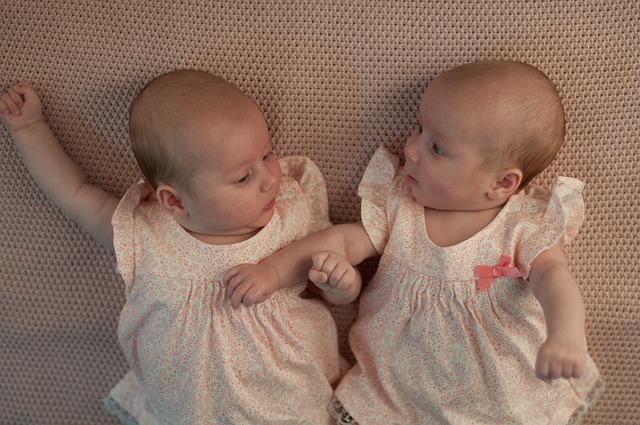 The results of a twin zygosity test may be used to satisfy personal curiosity as well as to help solve health problems for the twins later down the road. For example, in the event that a twin needs an organ or tissue transplant donor, the identical twin is a perfect choice.